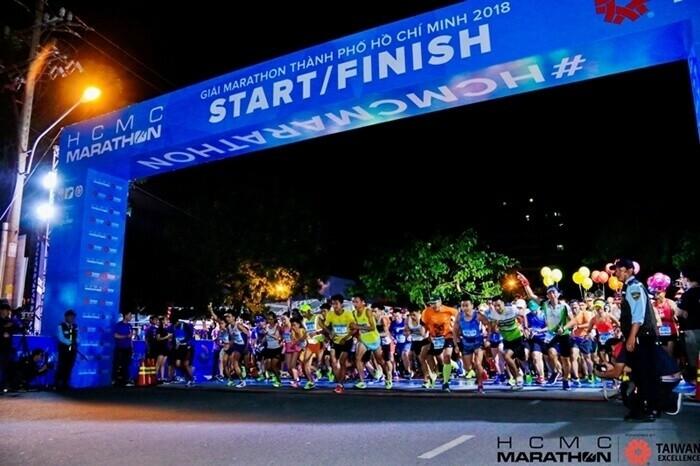 TAIPEI (Taiwan News) – Taiwanese long-distance runner Chang Chia-che (張嘉哲) won the men’s category of the Ho Chi Minh City Marathon in Vietnam on Jan. 13. 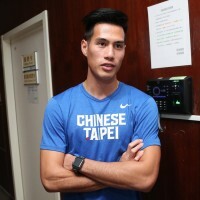 Chang completed the 42.19 kilometer race in two hours 35 minutes and 52 seconds, beating second-place Dung Nguyen Quoc by over five minutes. 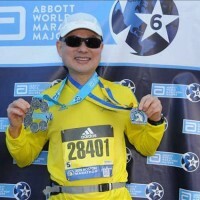 The race included full, half, and 10 kilometer disciplines, with the event drawing more than 9,000 participants from 60 countries. 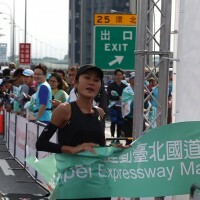 Hong Le Pham Thi won the women’s race, in a time of three hours 3 minutes and 58 seconds. Cheng and Hong both received the winner’s prize pack worth 48,403,700 Vietnamese dong (NT$64,075). 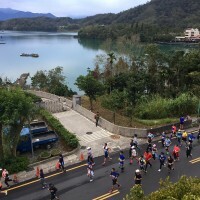 The Taiwan External Trade Development Council (TAITRA) was the major sponsor of the event, which saw a host of Taiwanese companies and representatives participate in the event, as well as promote their products on the sidelines.